Why only a few products manage to survive after launch while most of the other products struggle to survive in the market? While companies try to remediate these issues, finding the cause of a company’s failure is often neglected. It is not the product nor the company, it is the company’s business model that is the backbone of a company deciding its fate. Within any business, a fundamental understanding of the core business model often fades into the mists of institutional memory. A company’s effective business model allows its executives to systematically identify all of its constituent parts and understand how the model fulfills a potent value proposition in a useful way. 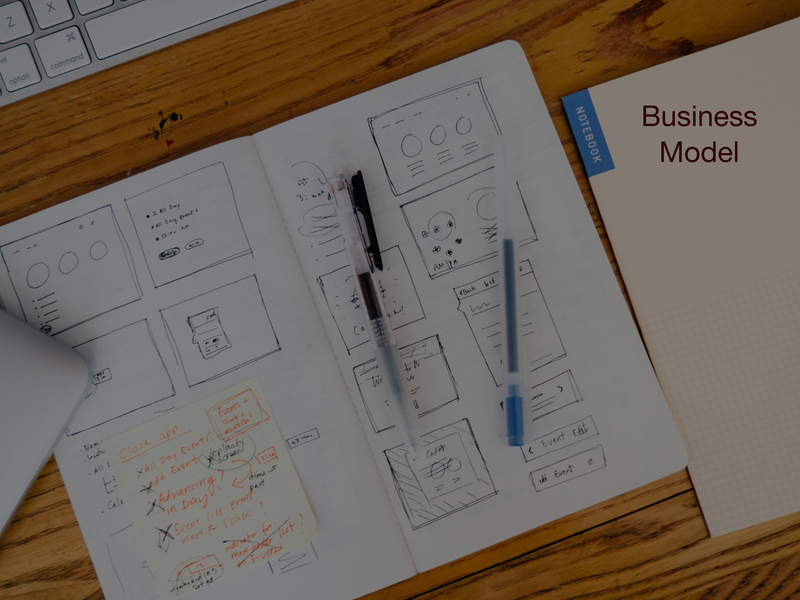 What exactly is Business Model? A model that helps a company fulfills its goals and provide value, to its Customers, Company and Community (3C’s). As described in Business Model Generation, a business model provides the rationale of how an organization creates, delivers and captures value. These are the basis for a tool – Business Model Canvas. This canvas helps companies to translate their business plan into the business process. It provides a holistic view of the business as a whole and gives people a common language through which they can evaluate traditional processes and bring innovation into their business models. So how do these building blocks on a business canvas help in building a business model? Across the globe, entrepreneurs use business model canvas to lay out a plan for an existing company or a new start-up. What they have shared is that it has helped them in showing visually both the big picture and their roles with interdependencies in it to all the project members, to assess their personal business models, design a business plan and move from a budget-driven to a value-driven organization . It is definitely not mandatory to layout your business model on a canvas, but it surely provides a reality check for any business or a startup. It reminds you to think holistically about the business and not let you stuck on the insignificant details.